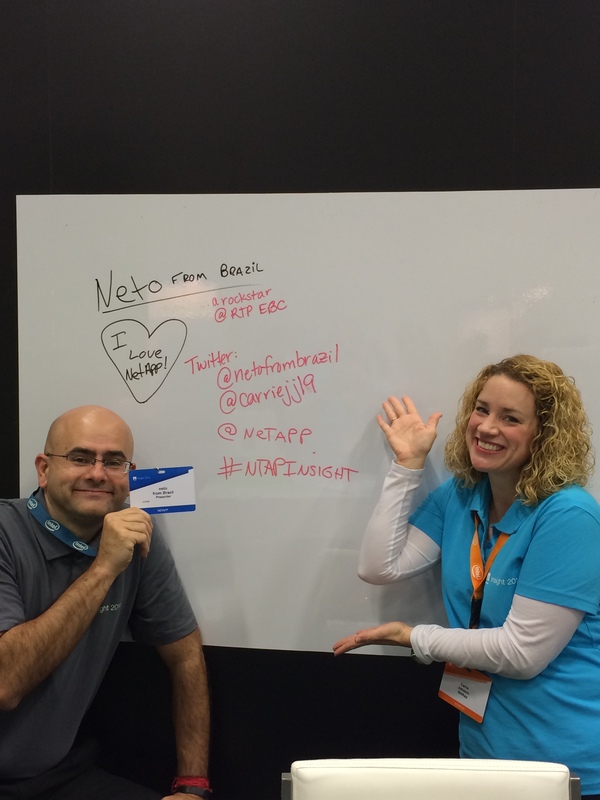 Please reserve your seat at NetApp Insight 2015 – HOL (Hands on Lab). 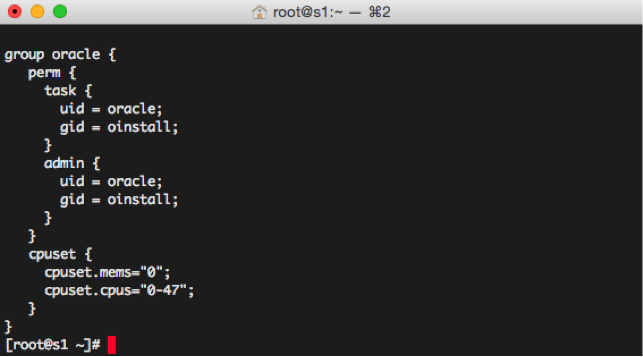 Here you have a quick tutorial how to take and replay block traces. We can use either btreplay or fio to replay the traces. Be careful, that fio replay test does writes and it is destructive to the target device. I will keep doing more tests and will post more updates soon. I was talking with my good friend Leighton Nelson (https://twitter.com/@leight0nn) about how to create scripts to automate the auto recovery using pipes. Captain Nascimento (https://twitter.com/@logwriter) and neto from Brazil (https:// twitter.com/@netofrombrazil) have developed some sample scripts to demonstrate how to use it. 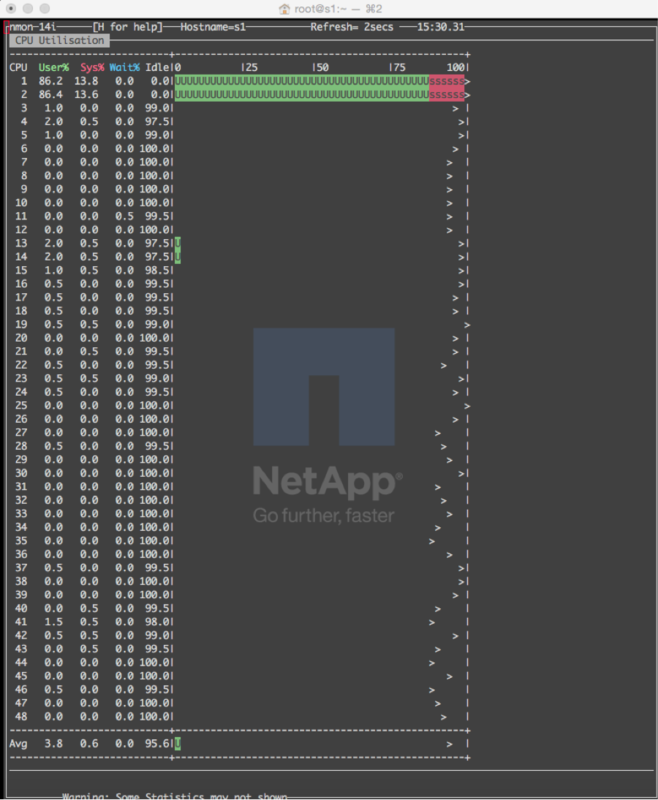 Just to remember… AUTO for Oracle RAC database recovery does not work well, and we will need to execute some queries to find out the exactly change for the recovery. 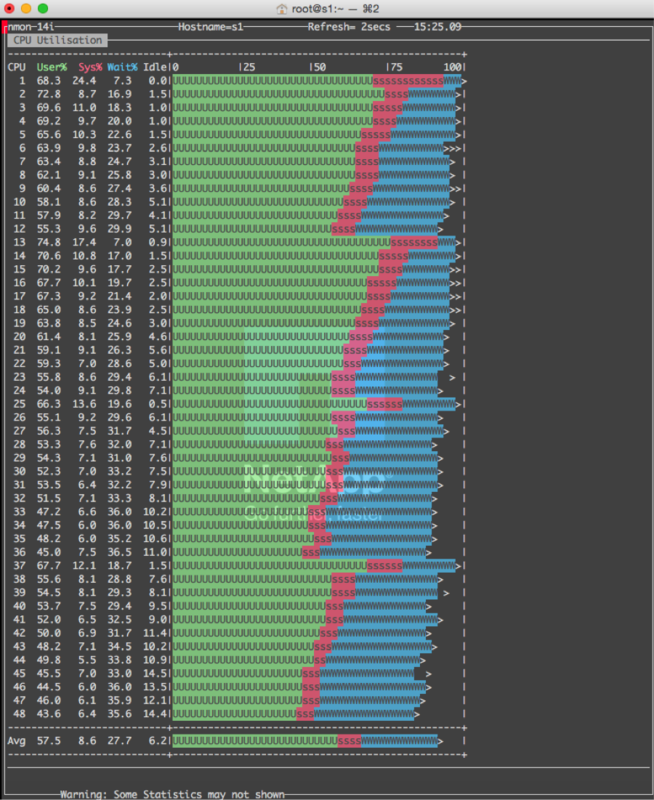 With the exactly change number, we will pass it as the STDIN for the sqlplus process (dynamically). Now, it will be easier to execute queries to find out the change number (check STDOUT) and create dynamic queries to send to sqlplus process (STDIN). 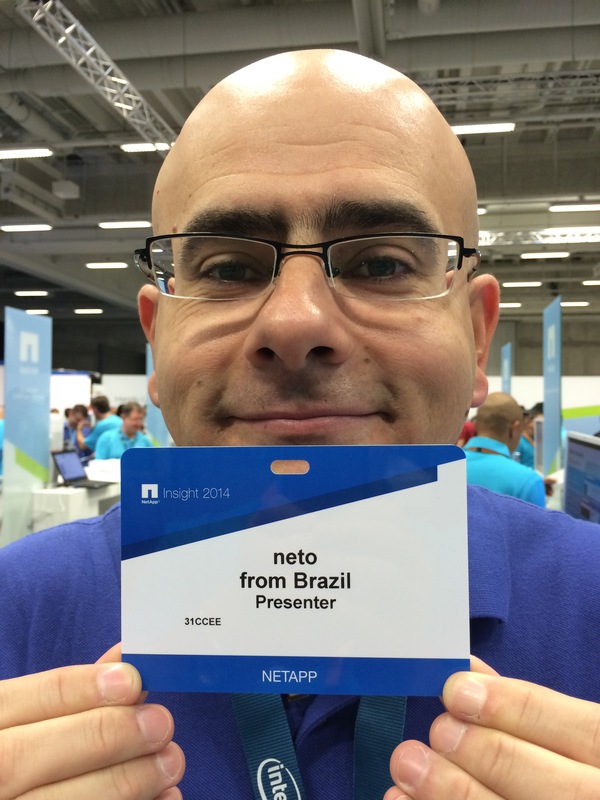 I would like to share 11 (in binary) nice pictures from NetApp Insight 2014 in Berlin. This is my first post on my new blog. 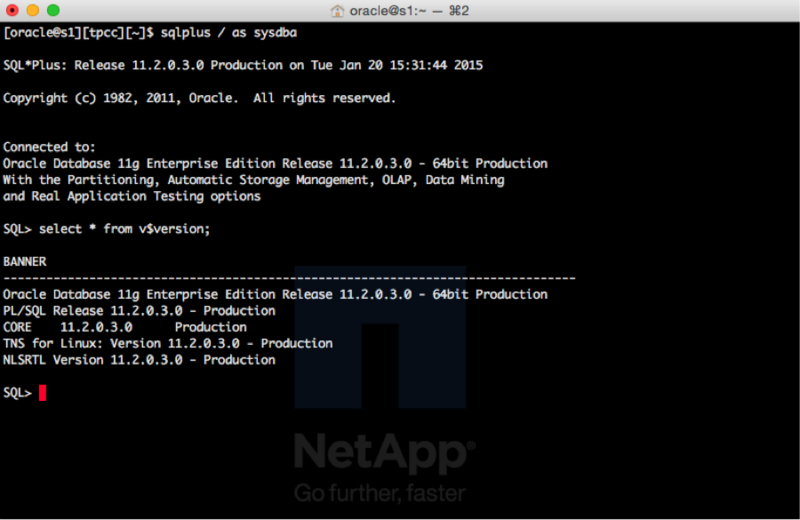 Here, I am going to talk about NetApp, Databases (Oracle) and Performance. I wish to all a blessed Thanksgiving.